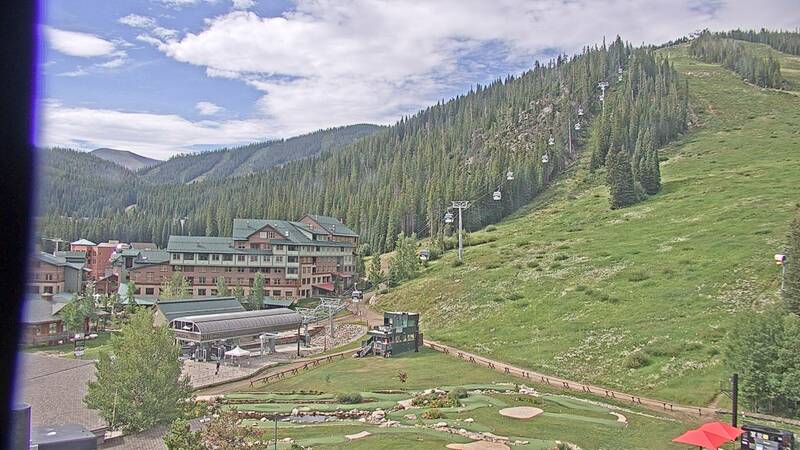 Live Webcams in Colorado produced by ColoradoWebCam.Net. We Produce High Def Colorado Webcams Live Web Cam Streams. 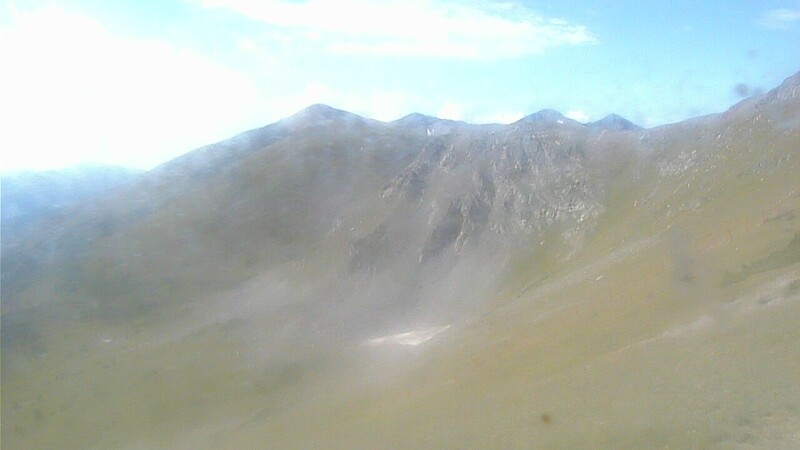 Webcams in Wyoming are produced by SeeJH.Com our webcam partner in Wyoming based in the Jackson Wyoming Area. There are many Live SKI Webcams in Colorado and Wyoming Ski Resorts. 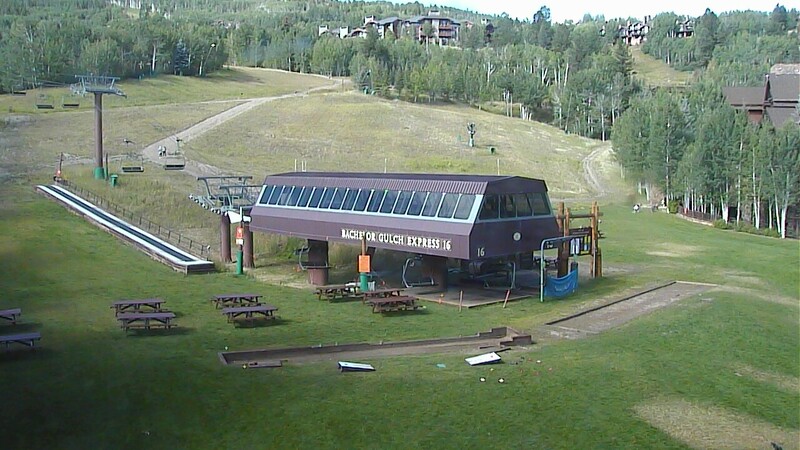 The Snwomass Web Cams are located at the Snowmass Water Plant on Fanny Hill under the Village Express Ski Lift. There are Aspen Mountain web cameras, Beaver Creek Ski Resort webcam, Jackson Hole Webcams, Snow King Webcams, Grand Targhee Webcams, all Ski Resort Webcams. Our cameras are High Definition Webcams. Some PTZ webcams will auto move the view on a timer. 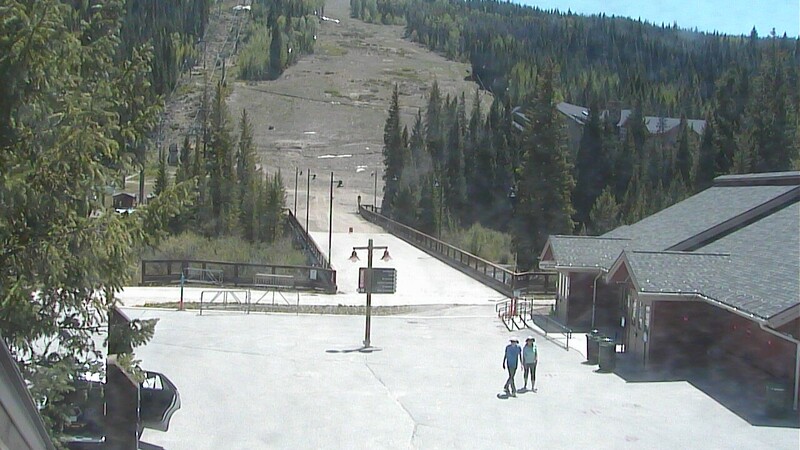 We will continue to add more Ski Web Cam, Ski Webcams, Ski Web Cams in Colorado and Wyoming. For a Link List of Colorado Ski Resort Websites Take a Look Below.